Belt 259131 is a modern belt by Cowboysbelt. 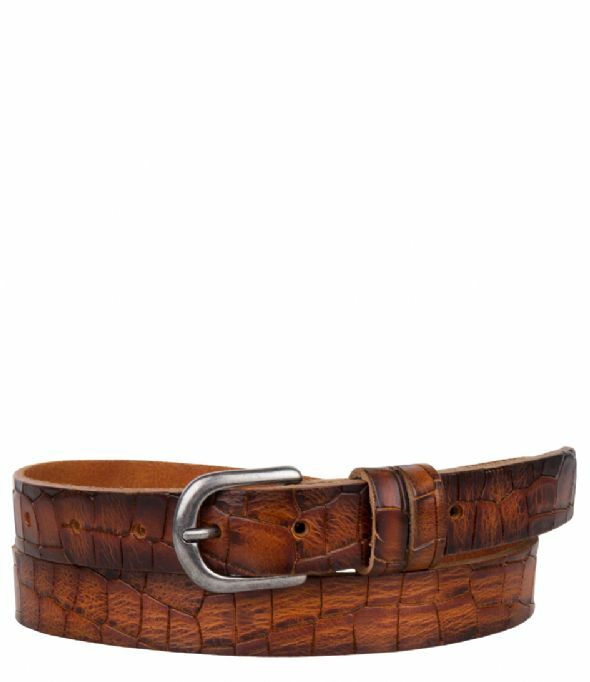 The belt is crafted out of high quality leather in a reptile print. The belt can be worn on 5 different sizes.